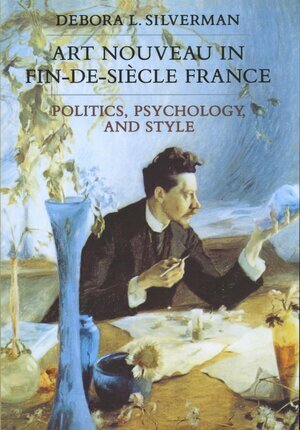 Explores the shift in the locus of modernity in fin-de-siecle France from technological monument to private interior. The text examines the political, economic, social, intellectual and artistic factors specific to the French fin-de-siecle that interacted in the development of art nouveau. Silverman argues that the term Art Nouveau changed meaning in the last decade of the 19th century, as French esthetics shifted away from iron-and-glass architecture and toward interior domesticity. Illustrations.From Publisher's Weekly, Copyright 1992 Cahners Business Information, Inc.